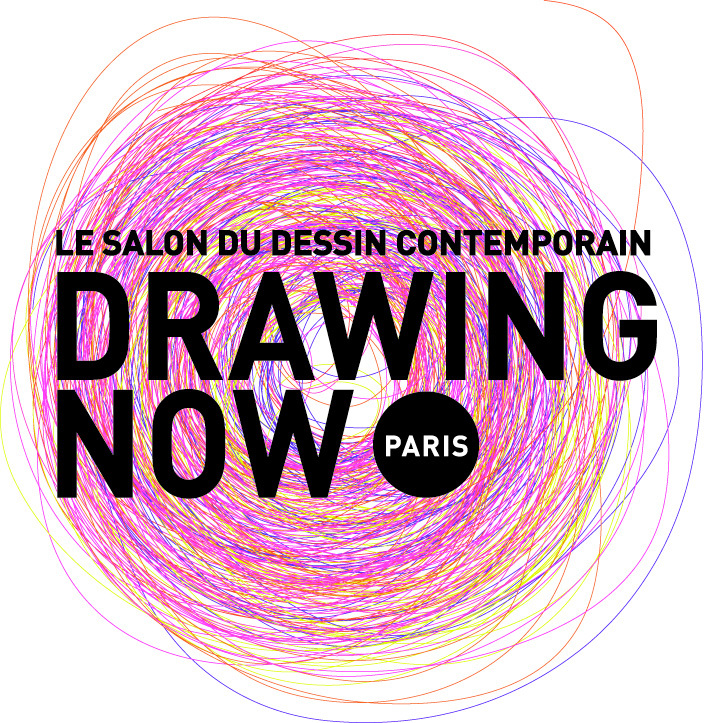 DRAWING NOW PARIS will provide visitors a full introduction to the diversity of 50 years of contemporary drawing at both the Carreau du Temple and Espace Commines. The Carreau du Temple’s new layout is a fantastic showcase for exhibitors. The 3000m² space is spread over two floors with 55 galleries under the hall’s glass canopy, while the upper level’s two spacious rooms are home to 16 galleries making their first appearance at DRAWING NOW PARIS in the INITIAL section. The Commines section’s glass canopy covers 15 new international galleries with a focus on emerging artists. DRAWING TALKS, INTERVIEWS, VIDEO, and DRAWING IN PROCESS will punctuate the fair, highlighting the many facets of contemporary drawing. The cultural exhibition brought to you by Philippe Piguet will also showcase street art! On Friday, March 28th, a DRAWING NIGHT will come to punctuate the week with events at the Carreau du Temple and the Espace Commines, and in the institutions of Le Parcours.